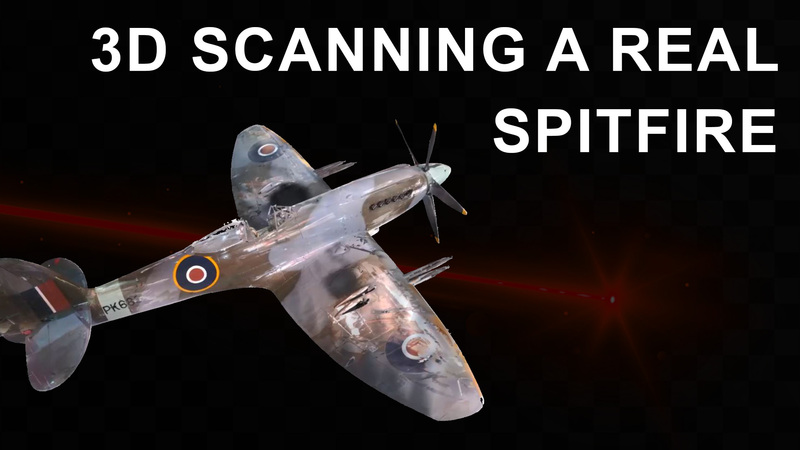 Reverse engineering the Spitfire by using a 3D scanner and creating a point cloud. The Supermarine Spitfire was designed on paper and made by hand. Using modern technology we can scan in the aircraft and create a digital model of the spitfire. This mark 24 Spitfire was one of the last Spitfires built.